Paper Coating | Sodium Alginate & Modified Alginates | SNP, Inc. Improve ink holdout which increases ink gloss. Sheet sizing enhanced with alginate can prevent the loss of binder into the sheet. This can be a distinct advantage when coating release liner by keeping silicone on the sheet’s surface, rather than allowing it to penetrate into the sheet. The same is true for pre-sized waxed board or waxed papers. In addition, alginate improves the runnability and water retention of paper coatings. By controlling water loss to the sheet during application and metering, binder migration and mottle can be prevented. Alginate also improves the flow properties of a coating during application and metering. Through the proper selection of product, coat weight targets can be met, coating leveling improved, coating defects eliminated and process variability and maintenance reduced. Alginates are also excellent film formers and are often used with other film formers such as starch and polyvinyl alcohol for improved barrier resistance. A good starting point would be to add about 5-10% based on dry starch. SNP’s standard alginates come in a variety of different viscosities for use in papermaking. We also supply modified alginates such as our SNP’s Quick Dispersible for systems requiring shorter mixing time or to prevent lumping during low agitation. SNP’s Quick Soluble is designed for systems where the required hydration time must be reduced from 30 minutes to less than 10 minutes. 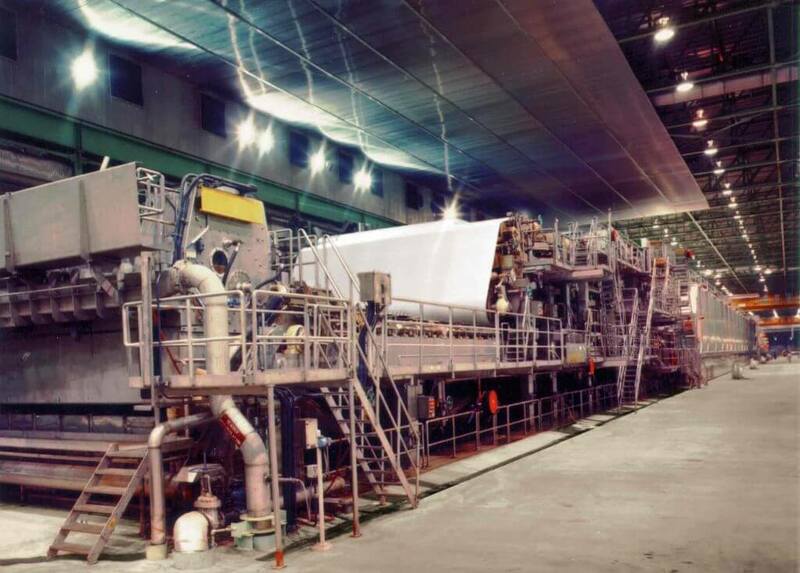 SNP, has been supporting the paper industry with quality service and technical support for almost 40 years. Call us at (919) 598-0400 to discuss your process and application needs. Custom products can be made to meet almost any performance and budgetary goals.